Wild yeast isolated from brewery cultures in the Brussels region of Belgium. Produces the classic “sweaty horse blanket” character of indigenous beers: gueuze, lambics, sour browns. Ferments best in worts with lower pH after primary fermentation has begun. 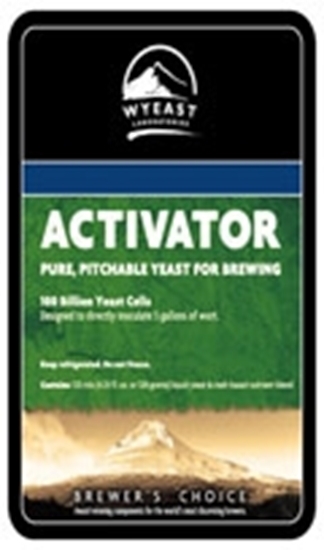 This strain is generally used in conjunction with S. cerevisiae as well as other wild yeast and lactic bacteria. Produces some acidity and may form a pellicle in bottles or casks. Generally requires 3-6 months aging for flavor to fully develop.